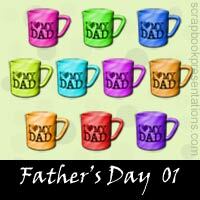 Father's Day is a secular holiday, inaugurated in the early 20th century to complement Mother's Day. 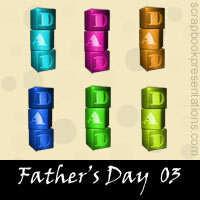 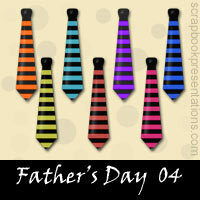 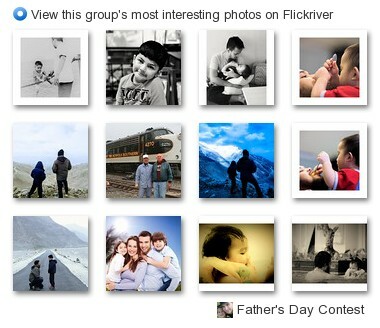 It celebrates fatherhood and parenting by males, and honors and commemorate fathers and forefathers. 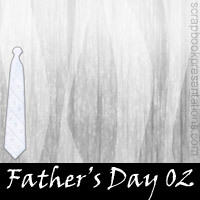 You can learn more about Father's Day on Wikipedia. 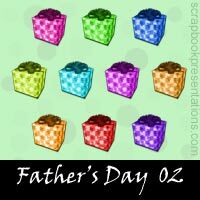 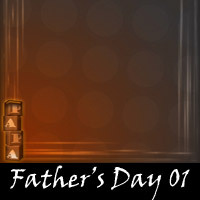 See a visual presentation (scroll down this page) or download a PowerPoint presentation on Father's Day here.